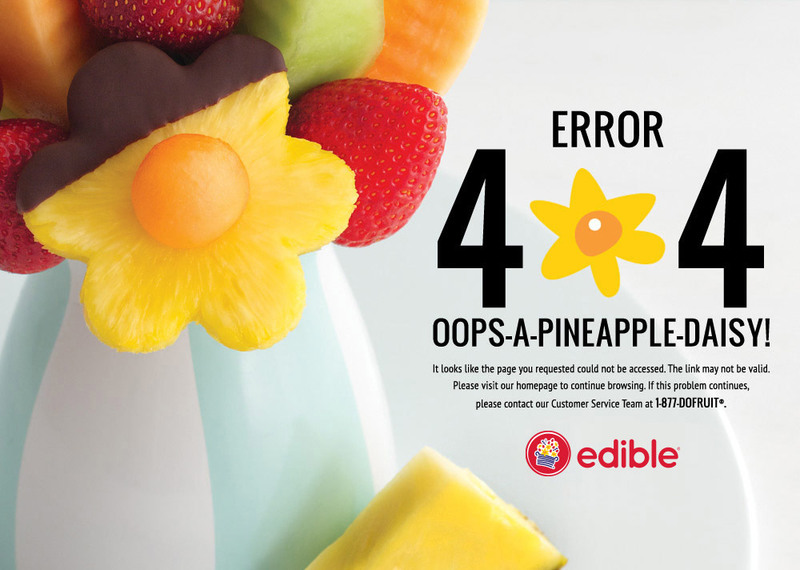 | Edible Arrangements®, the Fruit Basket Logo, and other marks mentioned herein are registered trademarks of Edible Arrangements, LLC. EDIBLE ARRANGEMENTS®, the fruit basket logo, and other marks mentioned herein are registered trademarks of Edible Arrangements, LLC © 2009-2018, Edible Arrangements, LLC. All rights reserved.